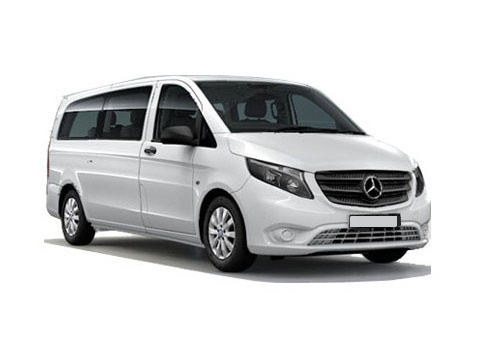 Vito is available both directions from Prague to Cesky Krumlov as well as from Cesky Krumlov to Prague. 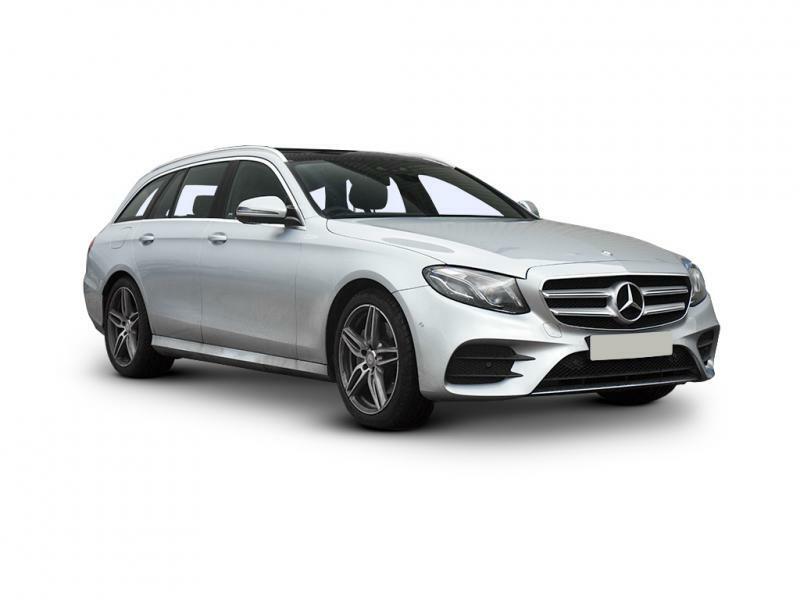 E class is available both directions from Prague to Cesky Krumlov as well as from Cesky Krumlov to Prague. 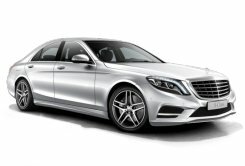 S class is available both directions from Prague to Cesky Krumlov as well as from Cesky Krumlov to Prague. 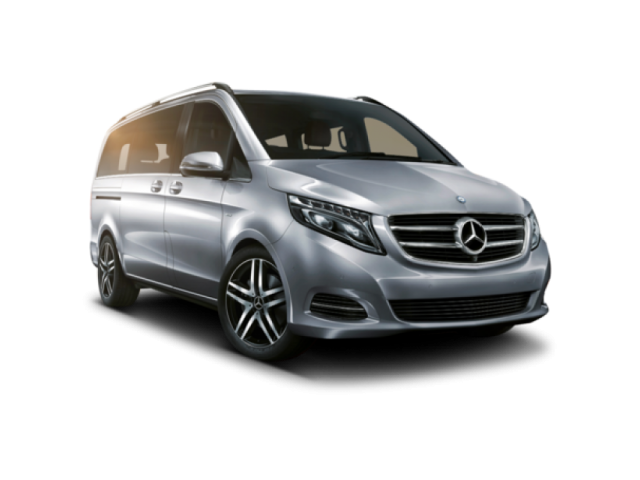 Viano is available both directions from Prague to Cesky Krumlov as well as from Cesky Krumlov to Prague. Economical, cost and time efficient shared shuttle service between Prague and Cesky Krumlov. Shuttle from Prague to Cesky Krumlov is available daily at 9:00 am. Shuttle from Cesky Krumlov to Prague is available daily at 12:00 pm. More information and destinations of Prague shuttle is available at www.247shuttle.eu.